The Holland Festival is back in June and this year it is celebrating its milestone 70th birthday. Julia Corbett spoke to the event’s artistic director Ruth Mackenzie who is bowing out after five years at the helm. The programme of this year’s Holland Festival includes 17 world premiers, a befitting celebration for the longest-running performing arts event in the country. Since being launched in 1947, the Holland Festival has increased in size and popularity, becoming known around the world for bringing opera, modern dance, poetry and music to Amsterdam. The festival’s notoriety for tackling controversial issues is also set to be reinforced with the theme of ‘Democracy’ taking centre stage. From London’s National Theatre’s new play about Brexit, to Richard Nelson’s trilogy The Gabriels which climax on Election Night in the USA last year, the public can get involved in debates surrounding what democracy means in the modern world. 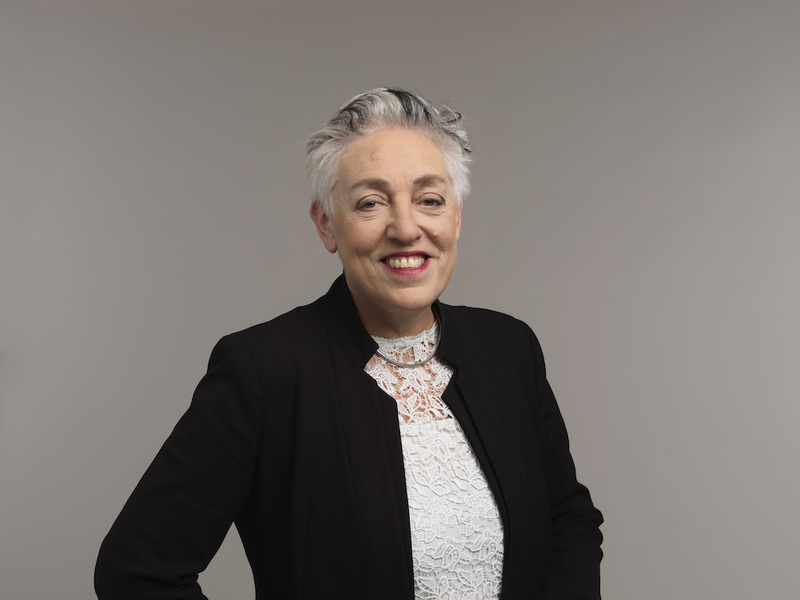 Artistic director and British national Ruth Mackenzie was previously in charge of the culture festival that accompanied the London 2012 Olympics and has brought her enthusiasm for inspiring people to her role as artistic director for the Holland Festival since 2013. With her penultimate festival taking place in just four months’ time and describing this year’s programme as the boldest line up that the Holland Festival has ever produced, she told DutchNews.nl: ‘I love the moment when you announce a programme and you can share the ideas of the artists with the public – and this year, the public have already been enthusiastic about the programme which is great. ‘The Holland Festival has a great tradition of sharing urgent issues, offering a place for provocation, as well as analysis, comfort and joy. Live performance, says Ruth, has the unique ability to bring people and communities together. ‘In a time when perhaps our society feels more fragmented, that sense of all being together, experiencing the same thing at the same time, creates a sense of community working well, which is very precious and of course very enjoyable. ‘I am so lucky to work as an artistic director, with amazing artists from all over the world – it is a thrill to work on the development of a new play or a new piece of music or a new idea, and I love seeing the work develop though rehearsals. As technology and digital innovation has advanced, the festival has adapted and now includes many multimedia artistic performances and is attended by artists from all over the world. This year a special focus on Indonesian music will offer crowds the chance to experience both new and traditional performances from the South-East Asian country. In addition, Jonas Kaufmann, Jude Law, The Nile Project and Carol Ann Duffy will all be taking part in performances during the three weeks long festival period. Although Ruth is leaving the festival next year, she has still been involved in the planning well into the future. ‘My personal high point will be the once in a lifetime aus LICHT with music by Karlheinz Stockhausen which we are doing at the Holland Festival 2019, with the Dutch National Opera and the Royal Conservatoire from The Hague,’ she says. ‘We did the world premiere of MITTWOCH aus LICHT, part of the same piece, for the London 2012 Festival as part of the cultural programme for the London 2012 Olympics, for which I was artistic director. Over 140 free and ticketed performances, including 17 world premieres, will be taking place from June 3 to June 25 and tickets can be purchased from the festival website now.